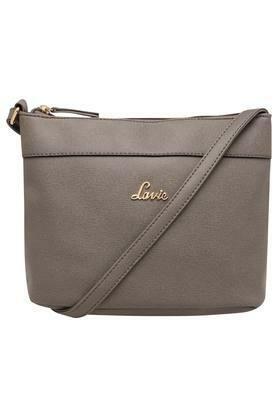 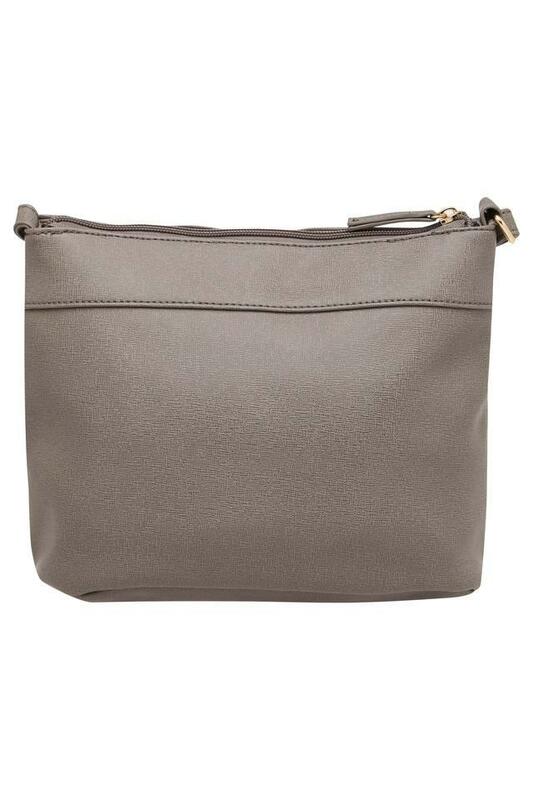 Put a twist in your style by carrying this sling bag brought to you by Lavie. 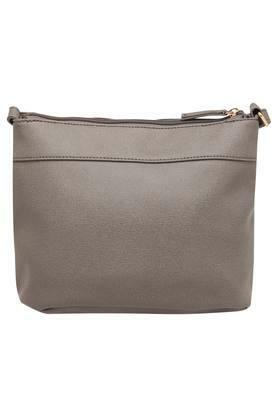 It is crafted from synthetic leather, which lends it a nice finish. 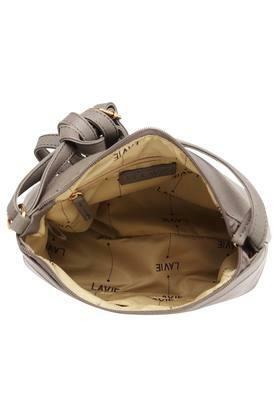 Besides, it has a zip closure that will ensure the safety of your belongings while the branding at the front further enhances its overall design. Add a touch of smartness to your accessory collection with this sling bag. Unique design and the quality synthetic leather material make this bag a perfect pick for casual occasions.